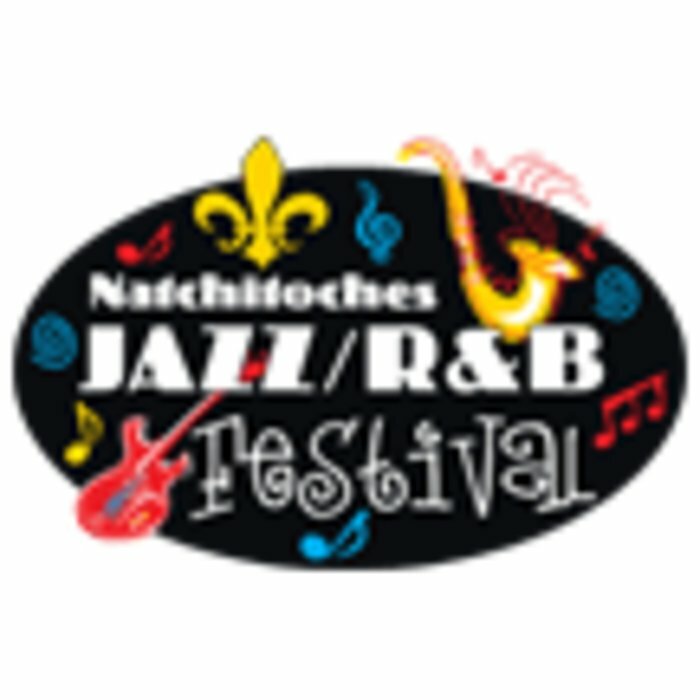 During its 23 year history, the Natchitoches Jazz/R&B Festival has grown into one of the top music destinations in the south. Over the years, such music luminaries as .38 Special, Trombone Shorty, Edgar Winter, The Marshall Tucker Band, The Atlanta Rhythm Section, The Family Stone, Eddie Money, Grand Funk Railroad and many, many more have performed on the main stage nestled on the banks of the beautiful Cane River in historic downtown Natchitoches. On May 10th & 11th, attendees will be treated to live music on four stages all along the riverbank. There’ll be music for all tastes: Jazz and R&B, of course, along with country, rock, zydeco, blues, and much, much more. However, the star of the show is always the venue: the gorgeous downtown Cane River bank, which, combined with the great music, makes it one of the most unique and enjoyable festivals you’ll find anywhere. We party rain or shine! Unfortunately, we are not able to give refunds for any reason.